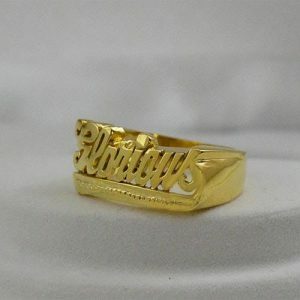 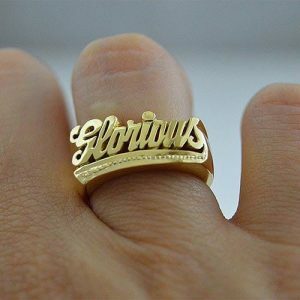 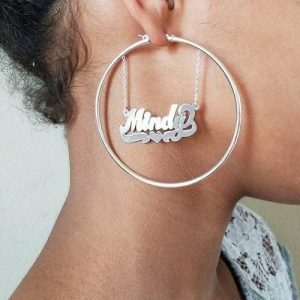 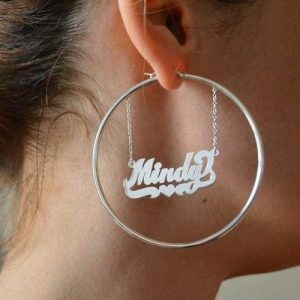 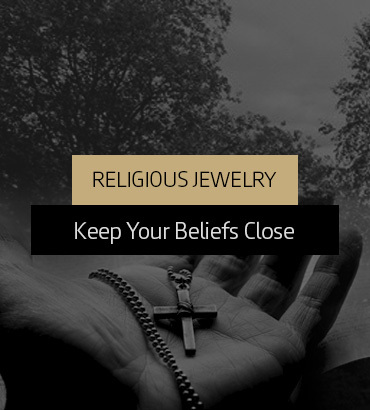 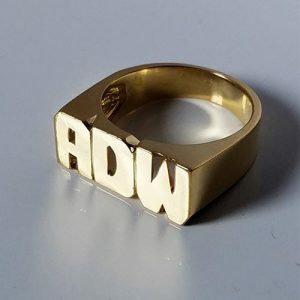 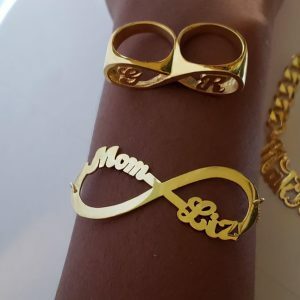 Initial name ring,Name ring,Word ring. 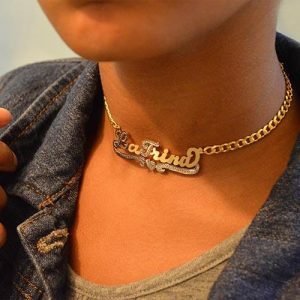 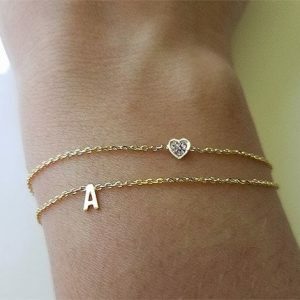 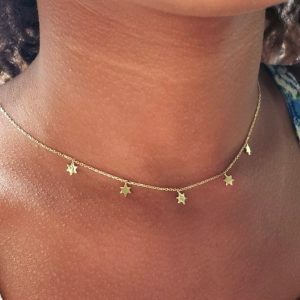 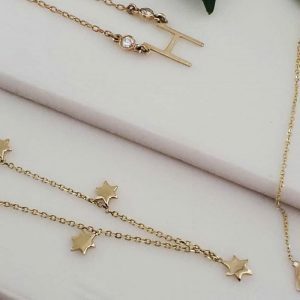 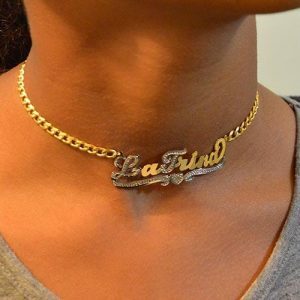 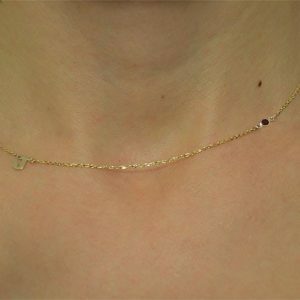 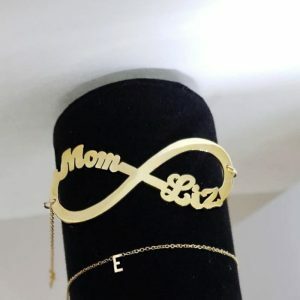 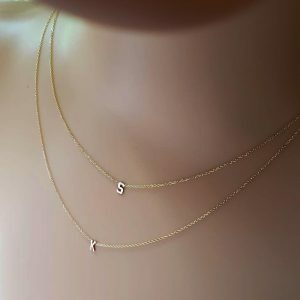 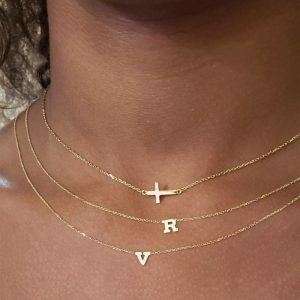 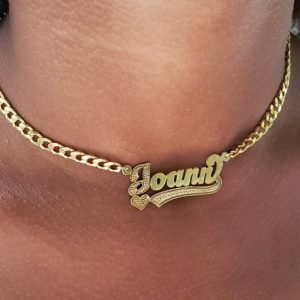 Script name choker, Personalized chokers. 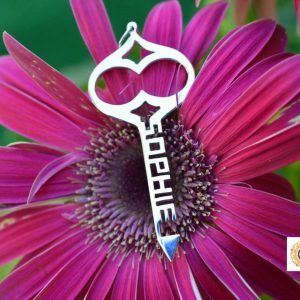 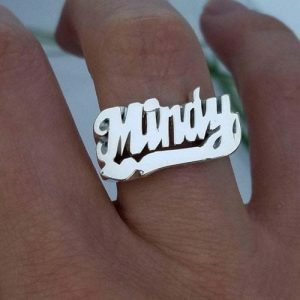 Name ring block in sterling, 10k or 14k. 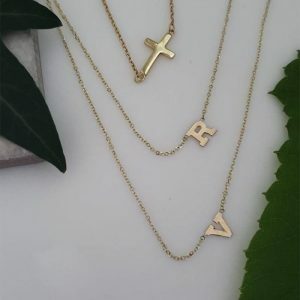 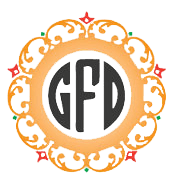 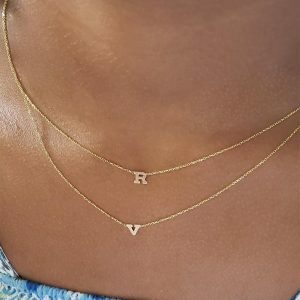 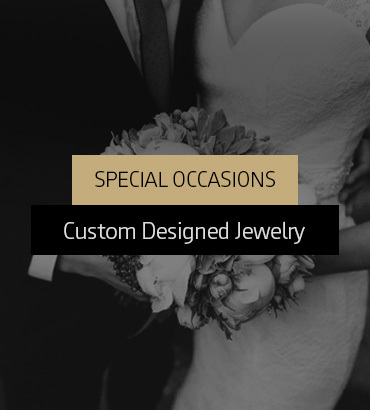 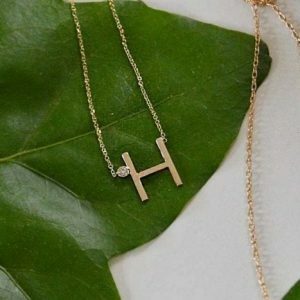 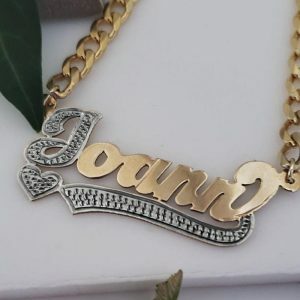 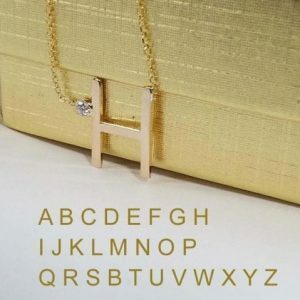 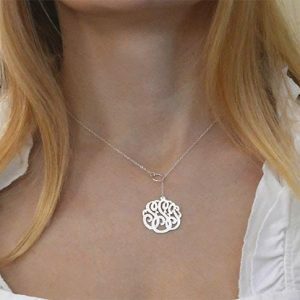 Name monogram Y necklace, Initial monogram pendant, Y style necklace.